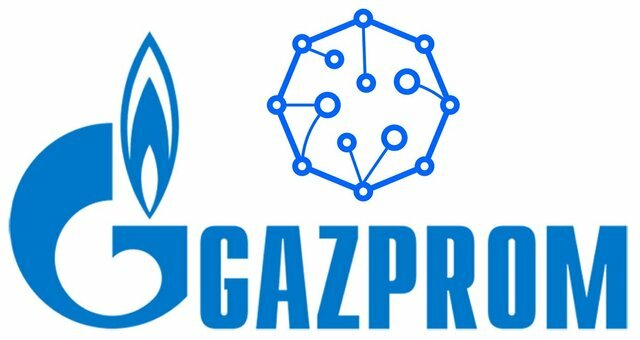 Russia’s foremost aviation jet fuel supplier Gazpromneft-Aero is going to start blockchain-based Aviation Fuel system using Smart Contracts by the end of 2019, though started the project in 2018. The system then sends the request to reserve for the required funds. The driver will be confirmed by a message from bank confirming the funds reservation and the status of refueling process. After confirmation of both sides refueling will be completed and the funds are transferred to the fuel supplier.